An agency is only as strong as its people, and we have some very strong PR professors aboard. and fearlessly intrepid industry orchestrators . Not to mention stand out results. Rick previously enjoyed spells in full-service agencies, was MD at major consumer specialist PR outfit and has led accounts on many major international brands. He is committed to continuous professional development and enjoys helping staff grow as much as seeing clients in the media. Rick grew up with the media in his blood thanks to his Uncle Peter, an acclaimed writer. The obsession was confirmed whilst a paperboy, reading the sports section of every national between deliveries each weekend. This was the same time he showed his first entrepreneurial spark, taking on paper rounds for the Wigan Reporter, Leader and Observer papers covering his entire village, before sub-contracting school friends to work for him. Later, Rick’s customer centric approach and business understanding was formed when working for major companies Whitbread, Georgia Pacific and Royal Mail. After breaking into media by launching and editing JJ’s magazine for Wigan Athletic Rick faced a career crossroads when he was offered an agency PR role and a position as a football correspondent with the Wigan Evening Post. He chose PR and has never looked back. His all time favourite story is Lord Of The Rings which he feels remains as captivating for him now as it was when he was a child. It was clear from a very early age that a vivid imagination and a love of people and company were central to Vanessa’s personality. Over the years these skills became turned into a flair for story telling, becoming the obvious basis for a future in communication. 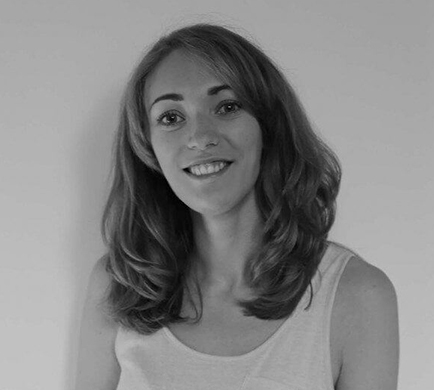 Vanessa has worked at a variety of PR, event and integrated marketing agencies in addition to in-house marketing and PR roles after studying media production. Whether dressing Coronation Street stars on the catwalk, running private parties at the homes of England’s international footballers or securing full-page features in national press, Vanessa’s friendly demeanor always comes to the fore. Vanessa showed glimpses of her future career choice when taking on the task of organising her university leavers ball with her friend, in the process booking up and coming comic Peter Kay to headline the event for the princely sum of £250 with a rider consisting of several hotel mini bars worth of booze! In every successful agency you need a mix of experience and fresh ideas. 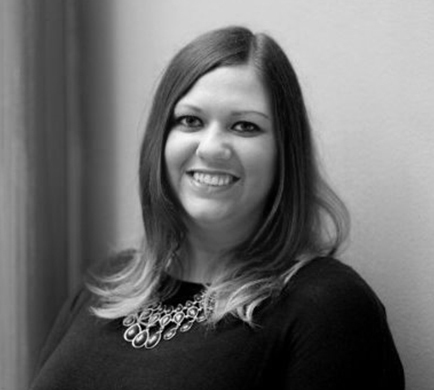 With more than eleven years behind her in Manchester’s communications industry then, during which time she has honed impressive skills and developing forward thinking concepts, Hayley represents both those requirements, personified. Beginning her career at the age of just 17, just over a decade later and Hayley has racked up the kind of resume that would make many more mature professionals green with envy. A specialist in travel, hospitality, mother and baby, food, and retail public relations, her CV name-checks some of the biggest brands in those businesses, from Aldi and Warburtons to Holiday Inn, All Saints and Eurocamp. That’s before we come to mention the British Army. 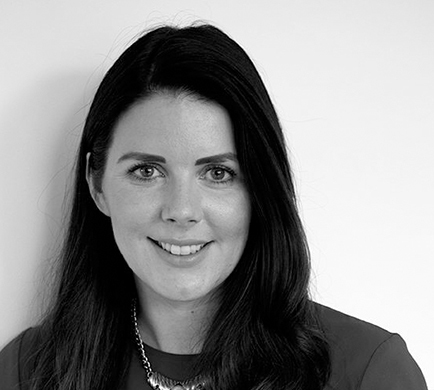 With a keen understanding of what constitutes successful strategic planning, and a love for the same insight-driven approach that lies at the heart of the Smoking Gun PR, her love of data, reports and intelligence-focused campaign work means it took no time at all for Hayley to become a core member of the family here on Bridge Street. Forsaking fluff for hard work based on real insights and knowledge garnered from a big agency background, to say we value her input would be the understatement of the century. Hayley’s favourite book is To Kill A Mockingbird by Harper Lee, which transfixed her as a teenager because of its moral hero and the moving nature of the story told through the eyes of a little girl, making it the first book she ever felt emotional about. As one of our most senior team members, you might expect Sarah Twyman to be a seasoned public relations veteran with a passion for seeing big ideas brought to life, and a desire to thrust brands into the spotlight, irrespective of their size or budget. But all that would really be an understatement. With more than 12 years in the industry behind her, Sarah has had time to specialise, carving out a niche for herself in the fashion and beauty sectors, whilst also developing her skills across the playing field. The end product being an enviably knowledgable professional who places creativity and insights at the centre of her work, crafting innovative campaigns for companies before providing them with the results to prove exactly what she has achieved on their behalf. Hence her being such a good match for Smoking Gun. Originally hailing from Kent, but having spent seven years working in London after graduating from UCLan with a degree in Journalism and Fashion Promotion, Sarah boasts an intimidating list of household brand names, all of who she has assisted in garnering attention from the public and press alike. 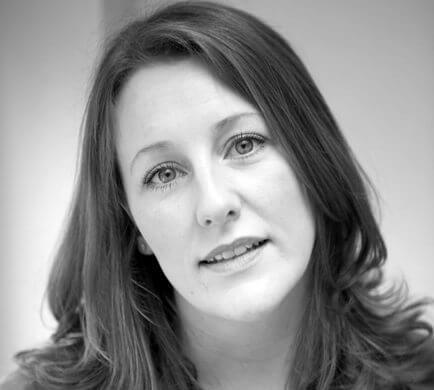 From major supermarket chains and hotels brands to some of the most recognisable firms in the FMCG marketplace, she brings to our office a strategic mind full of unique concepts- exactly the kind of tour de force our clients deserve. Sarah’s favourite book is 1000 Splendid Suns by Khaled Hosseini for many reasons, not leas the fact it’s one of the only stories to ever make her cry. A love of writing and storytelling led Rose into the world of PR, and her wizardry with words has made her a valuable addition to the industry, not to mention our agency. Beginning her career at a celebrity and entertainment media agency in London, she spent much of those early years chasing down the capital’s elite, running from one exceptionally well orchestrated red carpet event to another. 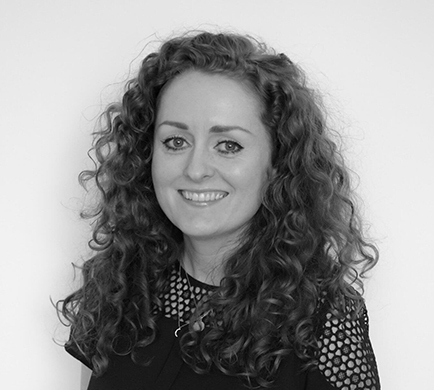 Skipping forward to today, Rose now has over seven year’s experience in the public relations game, and during this time has honed her notable skills to focus on several distinct specialisms; travel, arts, culture and interiors. Enviable by anyone’s standards, career highlights include heading up major PR campaigns for clients ranging from the Shakespeare Birthplace Trust to Silentnight. Rose’s favourite book is The Colour Purple, by Alice Walker, because it reminds her that anything is possible. Oh, and she’s also obsessed with sausage dogs.